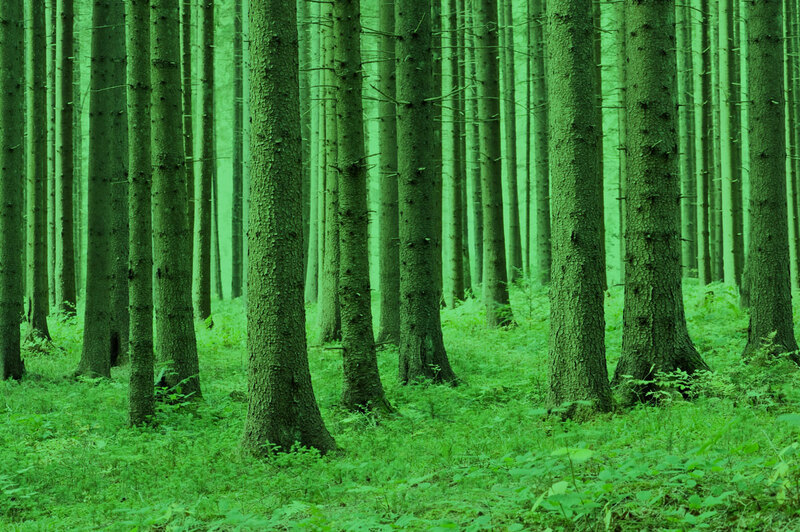 Region of extensive forests, rough terrain, rolling hills and ridges. 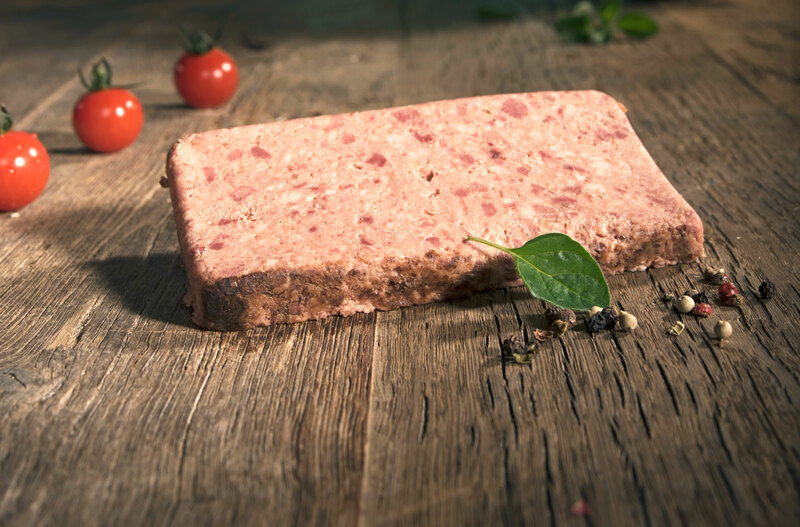 It combines the distinct flavour of our Ardennes ham with the gentle taste of a unique pâté. Our Jambon d’Ardenne is a salted, seasoned, smoked and ripened pork ham from the Belgian Ardennes. Produced within a strict, artisanal process, the ham is flavoured with natural herbs and lightly smoked above smouldering oak and birch wood, before it dries for about 3 months. Taste it!